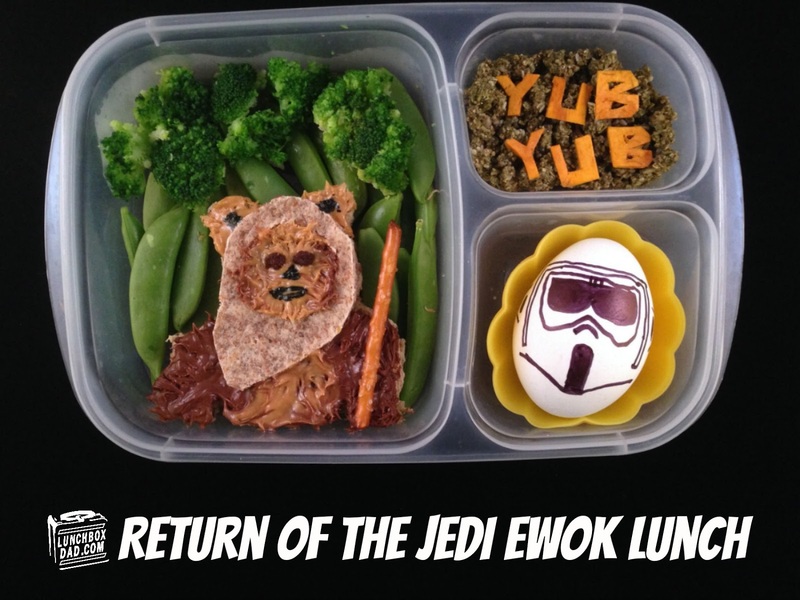 Lunchbox Dad: Top 5 Star Wars Lunches to Make For Your Kids! 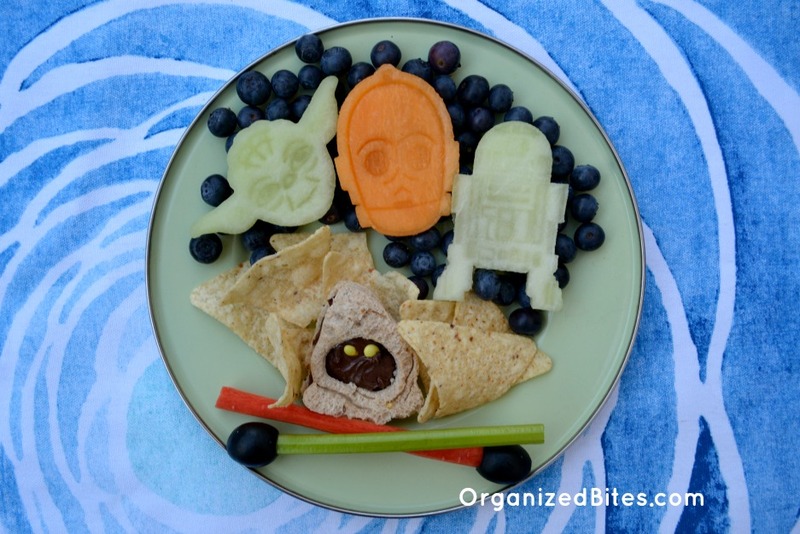 Top 5 Star Wars Lunches to Make For Your Kids! 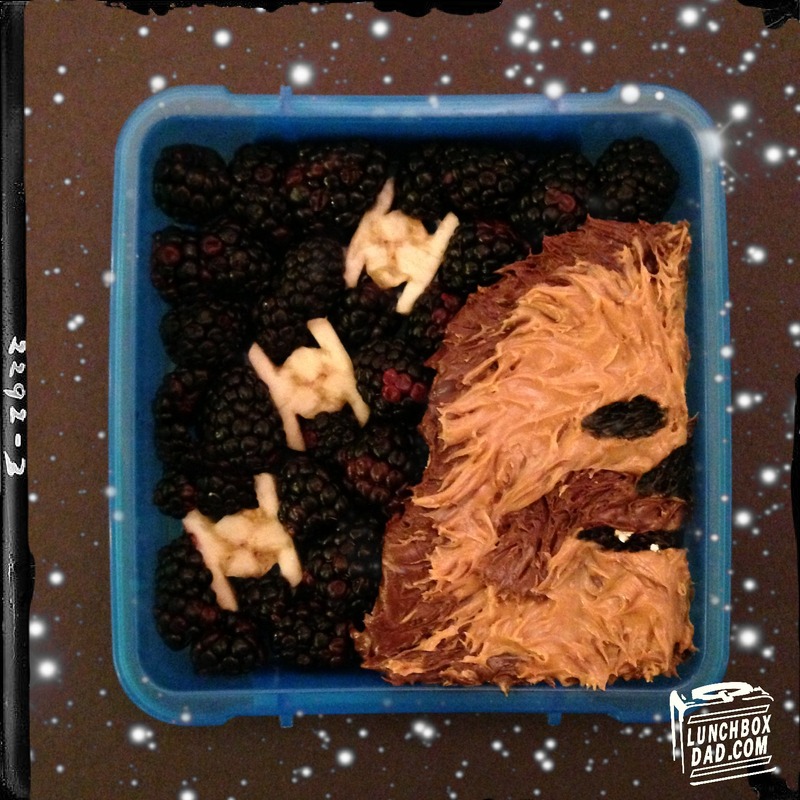 You know my family loves Star Wars. We have watched the movies. We own the shoes. My son and I even play with the card collecting app. 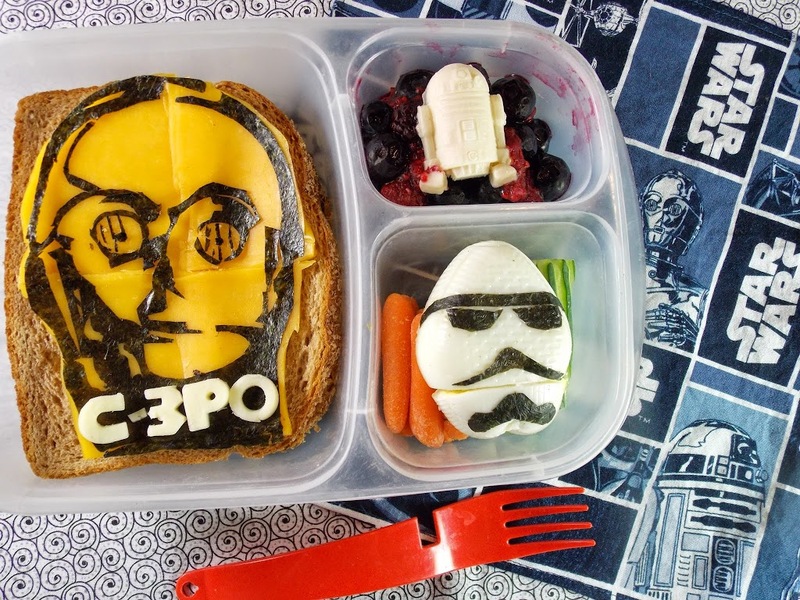 With the new movie coming out soon I thought it was time to put together my Top 5 Star Wars Lunches. These are in no particular order. Some of these are found right here on Lunchbox Dad and some are from my brilliant friends so make sure and click on the links to their sites. Either way, enjoy these lunches and share them with your friends. 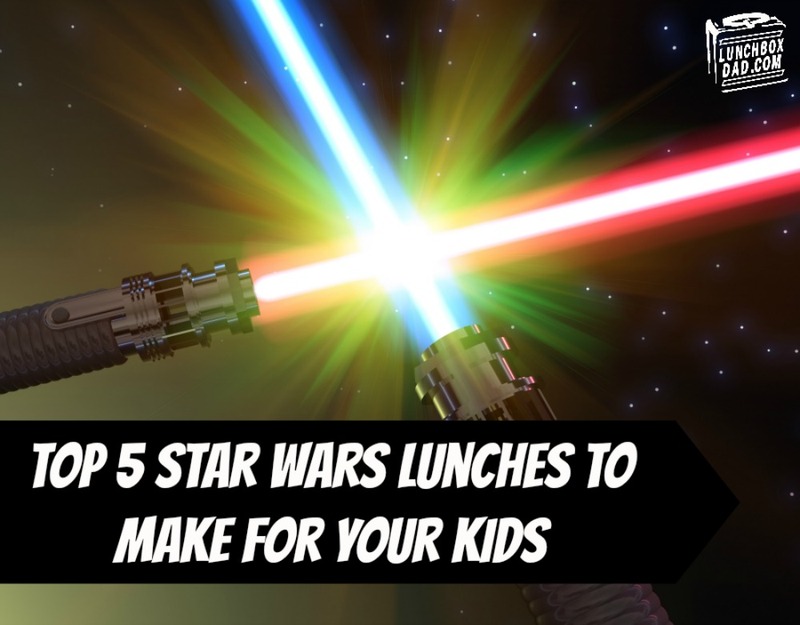 Just maybe you might be inspired to make some for your kids. They might just say, "I love you." Of course in response you would say, "I know." The HALL Cabernet Cookoff is Coming!